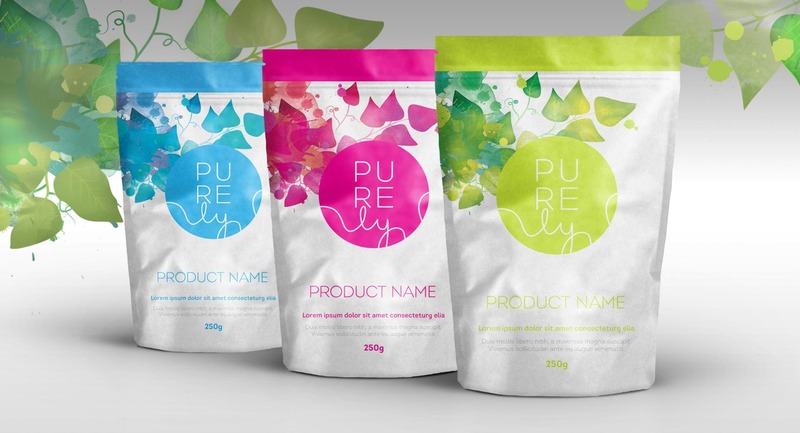 Packaging is something we are all bombarded with on a daily basis, so creating an eye-catching brand and packaging design that stands out from the crowd is a real challenge; one we take in our stride here at TFA. 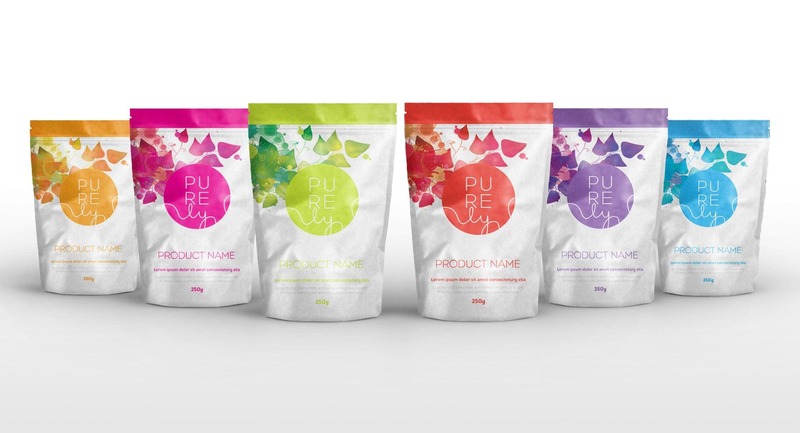 The challenge for us with Purely was creating a brand name and identity from the ground-up in an already crowded food supplement marketplace and appeal, in the main, to female customers. 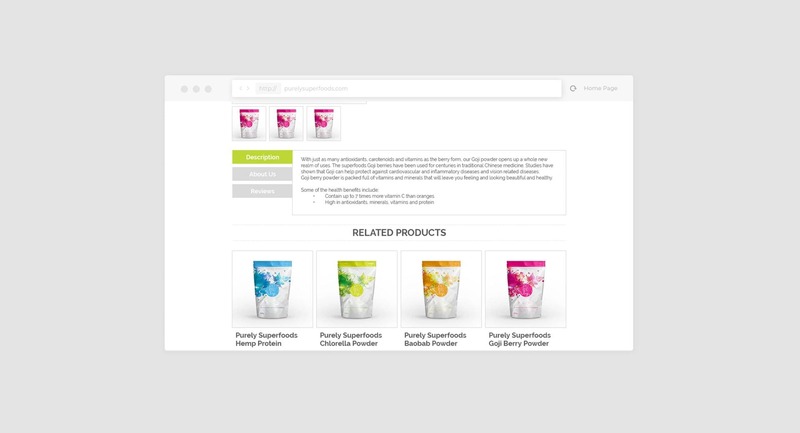 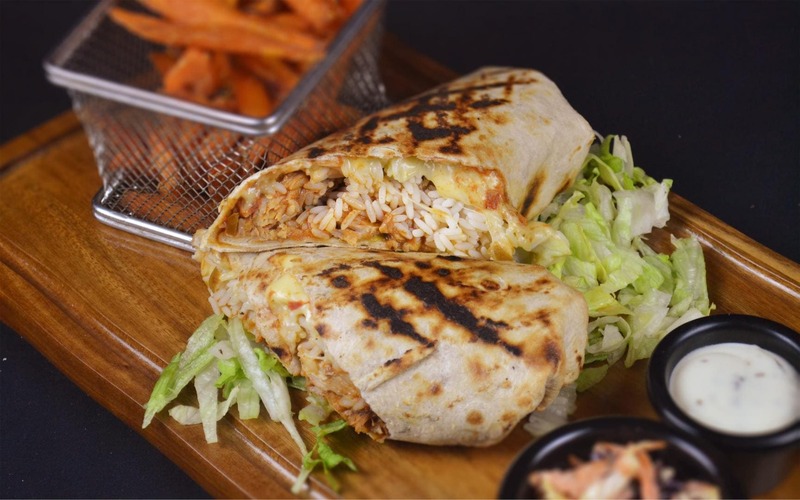 We conducted thorough market research into the health food market and looked at the competitor product Purely would be up against on the shelf and in the retail environment. 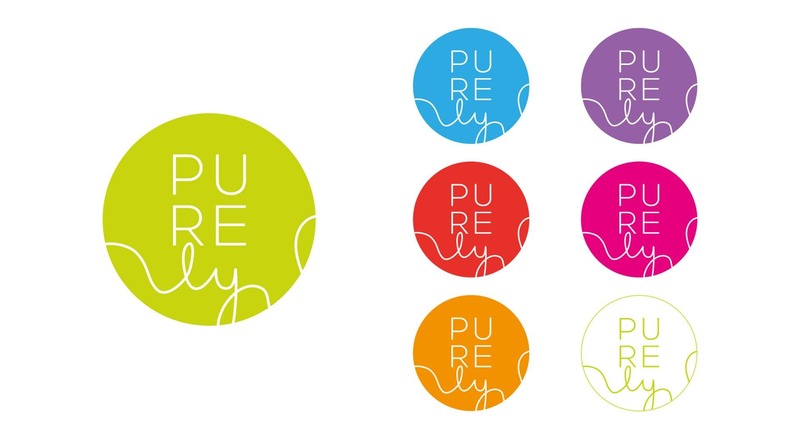 We gave Purely a fresh, clean and bright identity plus over-arching brand image to cut through the noise in this crowded space. 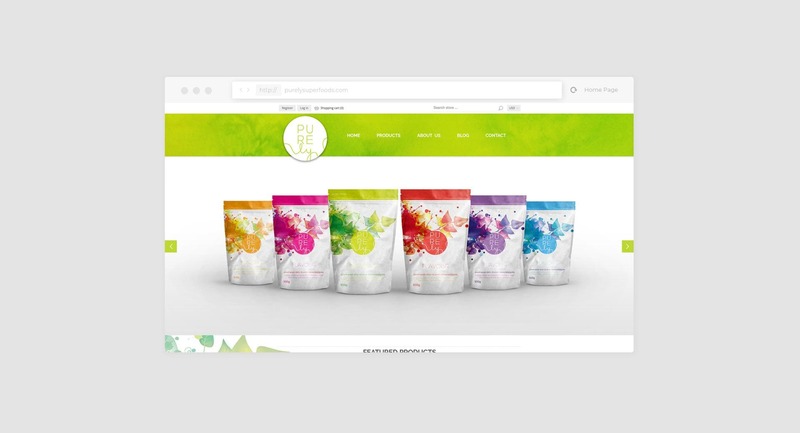 We designed a distinctive e-commerce website specifically for the Shopify template-based system and we provided guidance and artwork for various packaging from small 26g pouches, to larger packets and containers. 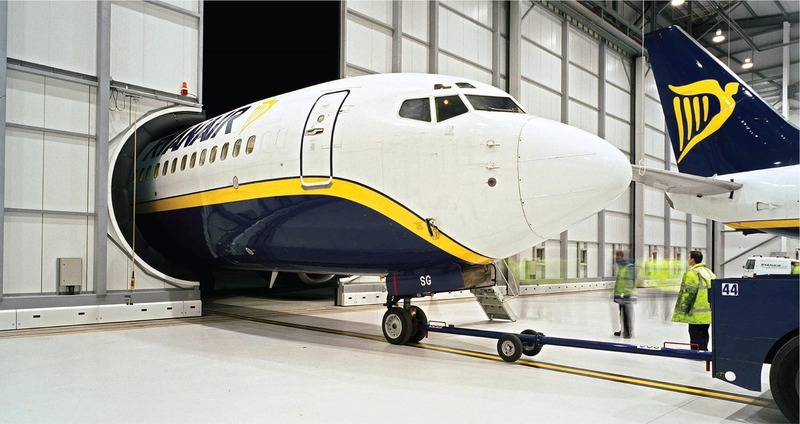 The result was a new, distinctive brand that stands apart from its competitors in both look and image. 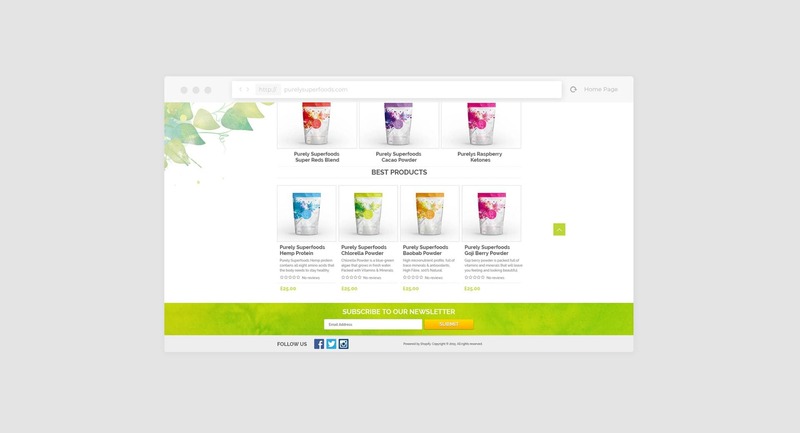 An eye-catching and clean website design that has been designed specifically for the Shopify template system, but gives the impression of being a bespoke-build, and a range of logo designs that are instantly recognisable as the Purely brand, but can be used across different product and packaging to give individual products their own unique look. 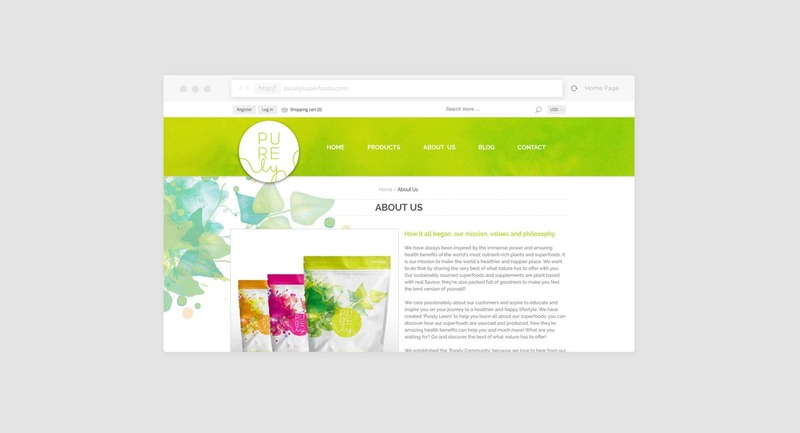 Purely have been very pleased with the resulting brand and also the assistance we have provided them throughout the project in helping them get their marketing activities up and running in a short space of time.